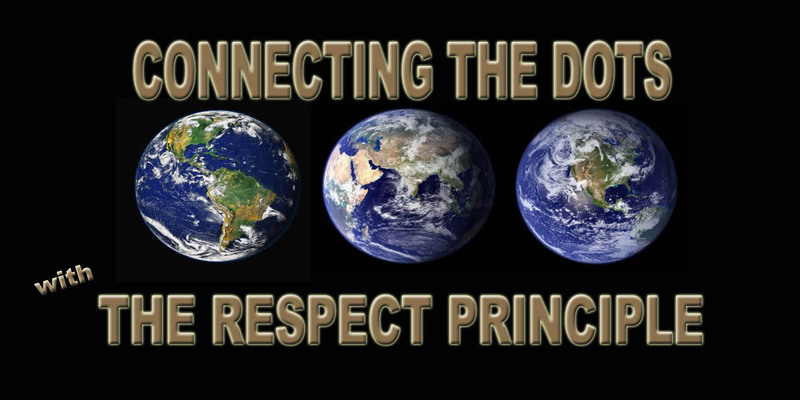 To transform respect from the current discretionary value to the global principle. Because every child … every person … should know by their own experience they are valuable … because everyone matters. Books, products, and services for schools, communities, and organizations.